Love to you Danny. Big love. What a gift . 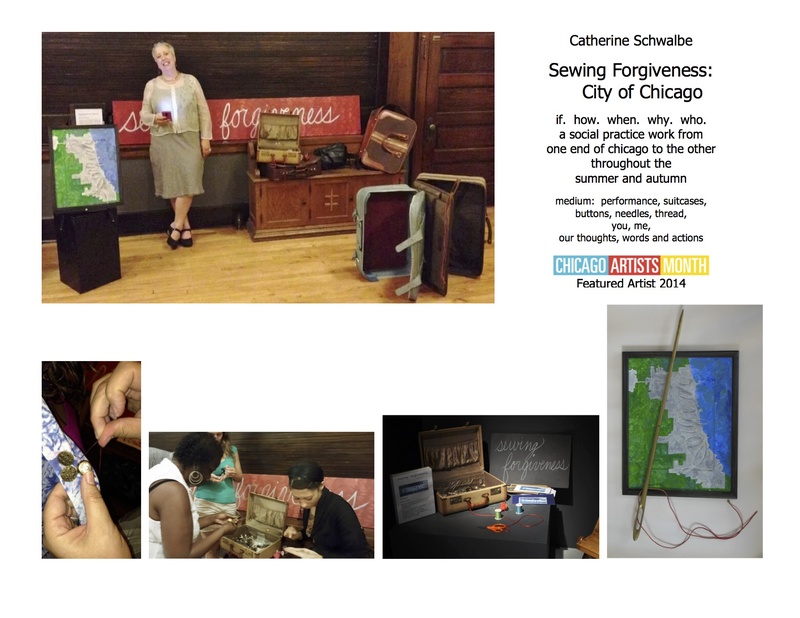 . . to sew so much forgiveness . . . and healing. Thanks Ruth… working on that dear woman! What a lovely dedication to Quality Care Consulting in the Sewing Forgiveness. You warmed our hearts Cathi!! Thanks so much for reading the post and commenting. I appreciate you and the company you have built! I have appreciated the gift of teaching and being taught about the need for humans to connect and engage. It is only right that this meld into my creative practice. Thanks again for your lovely response Susan!